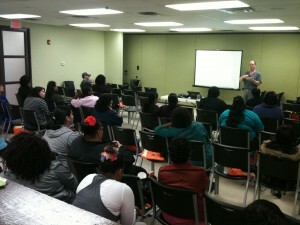 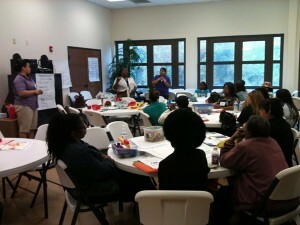 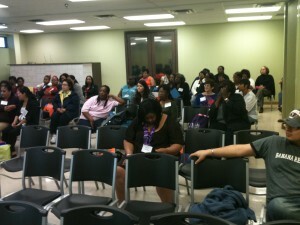 The Empowerment Center hosted more than 150 teachers and administrators from the ChildCareGroup for a multi-day event. 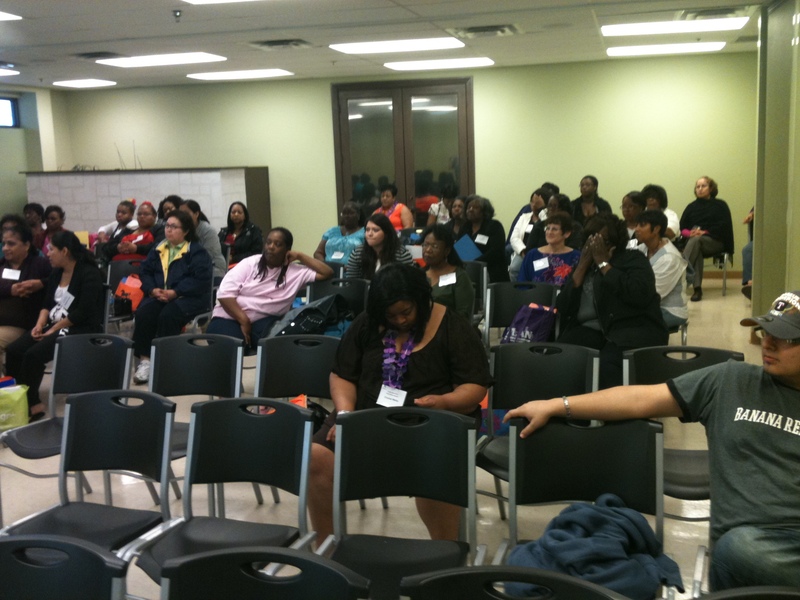 The Empowerment Center, located at 2200 Zang Boulevard in South Dallas, welcomes community-minded groups or organizations seeking a comfortable meeting space. The 5000-square foot facility’s large meeting hall can seat more than 200 in an audience setting, or it can be partitioned into three smaller meeting areas. The Great Room’s table seating accommodates another 60 people and is adjacent to a full-sized commercial kitchen. 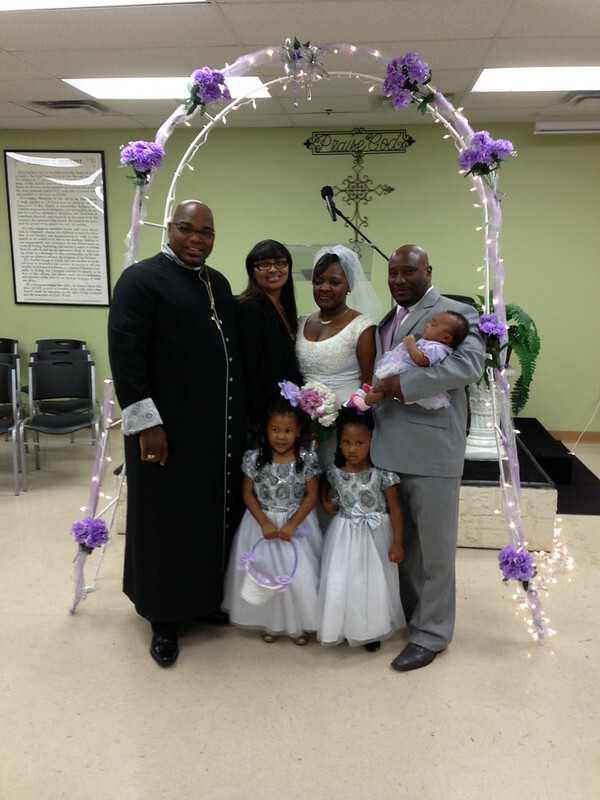 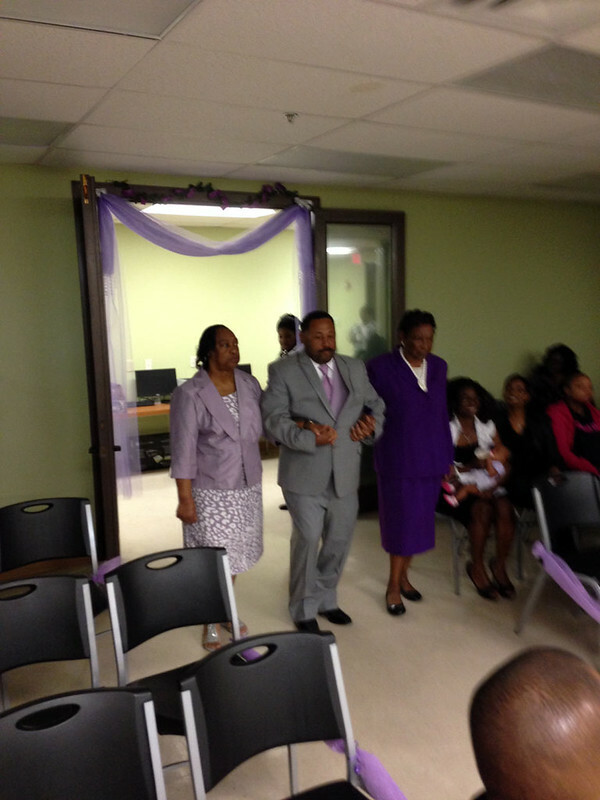 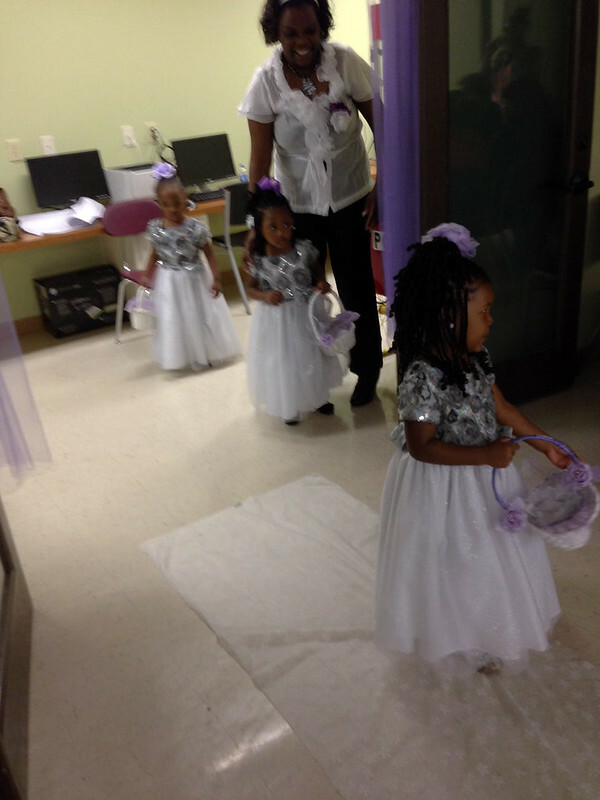 Click here for more information about the Empowerment Center.